Our Mission is “To empower creativity and leadership in Native Arts and cultures through higher education, life-long learning and outreach.” Learn more about IAIA’s mission. 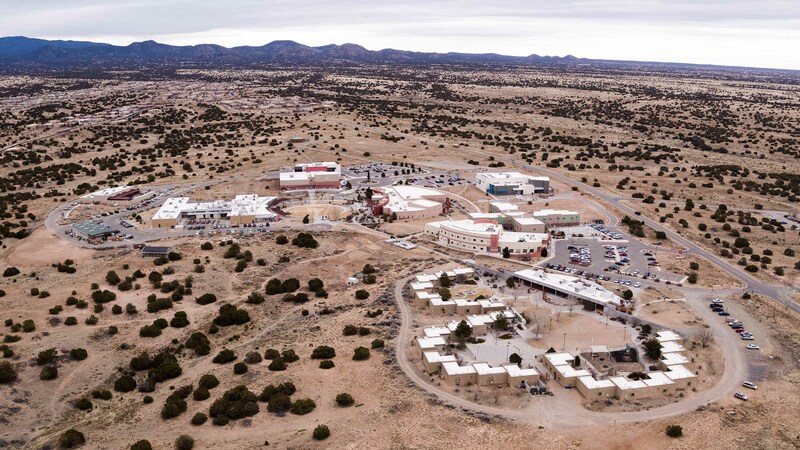 Through the concept of art as a traditional path of creativity, IAIA excels at skill building, provoking thought and providing exceptional educational opportunities. 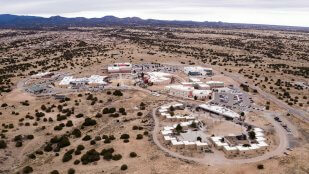 IAIA is a place to embrace the past, enrich the present and create the future. To move ahead to paths yet unexplored and undiscovered. Here on our stunning 140 acre Santa Fe campus, the beauty of learning is enhanced by the beauty of our surroundings. As it has done for generations, the unique landscape, the dramatic light and rugged physical beauty have made Santa Fe a mecca for artists seeking to express the deepest reaches of their creativity. We are a fine arts school in a fine arts town, which adds immensely, and positively, to the atmosphere and learning possibilities. IAIA Students: Open positions are available at the Student Employment page. 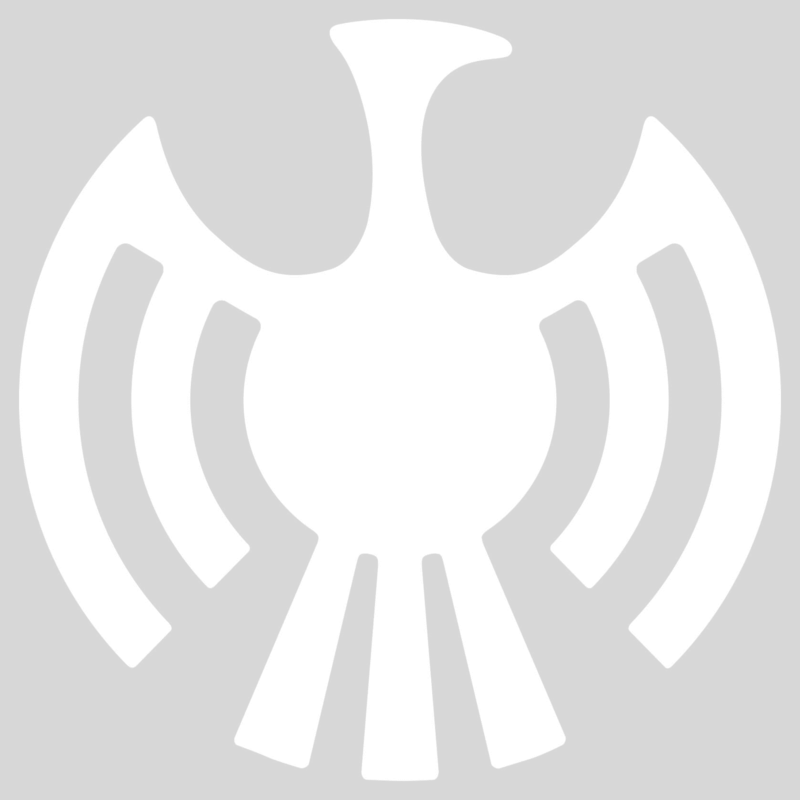 The Institute of American Indian Arts (IAIA) offers competitive salaries and an outstanding benefits package for regular full time positions, which includes, medical, dental, vision, term life, long term disability, short term disability, a 403B investment plan and Employee Assistance Program. IAIA currently pays 85% of the employee premium. We currently offer an HMO through Cigna Health Plan. The current co-pays for this plan are $30 per visit to your primary care doctor, $40 per visit to any specialist. Health coverage becomes available for regular, full-time employees the first of the next month after 30 days of employment. The current 2018 employee premium is $86.23 per month. Spouse and dependent coverage are offered at the full cost of the premium. Currently IAIA pays 100% of the employee premium. We offer MetLife Dental Plan. Preventative and basic services are covered at 100%. Dental coverage becomes available for regular, full-time employees the first of the next month after 30 days of employment. We offer MetLife VSP (Vision Service Plan). Vision coverage becomes available for regular, full-time employees after 30 days of employment. Currently IAIA pays 100% of employee premium. Our carrier is Hartford Insurance Company. The benefit is $50,000 up to age 65, reduced to $32,500 at age 65 and again to $25,000 at age 70. Life Insurance coverage becomes available the first of next month after 30 days of employment. Currently a $5,000 dependent benefit is available at full premium cost for spouse and dependent coverage. LTD and STD are available through the Hartford Insurance Company. No spouse or dependent coverage is available. Regular full-time employees (staff/faculty) are eligible to participate from the first day of employment in the 403(b) plan. IAIA contributes 4% of employee’s salary on the pay period after 6 months of continuous employment. Additionally, IAIA will match the first 2% of an employee’s voluntary/individual contribution on the pay period after 6 months of continuous employment. Our 403(b) plan is through VALIC. Our 403(b) plans accepts rollovers from most 403(b) and 401(k) plans. Currently regular full-time employees earn approximately 3.692 per pay period or 11 days per year. Sick leave may be used after 30 days of employment. Sick leave is available on a prorated basis to regular part-time staff hired to less than forty (40) hours per week but at least thirty (30) hours per week. Sick leave is not compensable upon separation from IAIA. Regular full-time employees earn three weeks (15 days) of paid vacation leave per year. Beginning on the 5th year of employment, the amount of vacation leave increases to 4 weeks (20 days) of paid vacation leave. Vacation leave is available on a prorated basis to regular part-time staff hired to less than forty (40) hours per week but at least thirty (30) hours per week. Based on tenure vacation hours in excess of one hundred twenty (120) or one hundred sixty (160) will not be carried over if not used by January 15. Vacation leave (as allowable) is compensable upon separation from IAIA. Currently IAIA recognizes ten paid holidays per year. All regular full-time faculty and staff are eligible for reimbursement for membership in gyms, fitness centers or a series of classes in exercise or yoga. Reimbursement is for a maximum of $150 each fiscal year (October 1 – September 30). IAIA operates a fitness and wellness center on campus.